FW-500 Cooler Ultrafiltration Membrane is a UF Membrane for FW-500 and 2500 series Bottleless Water Coolers. 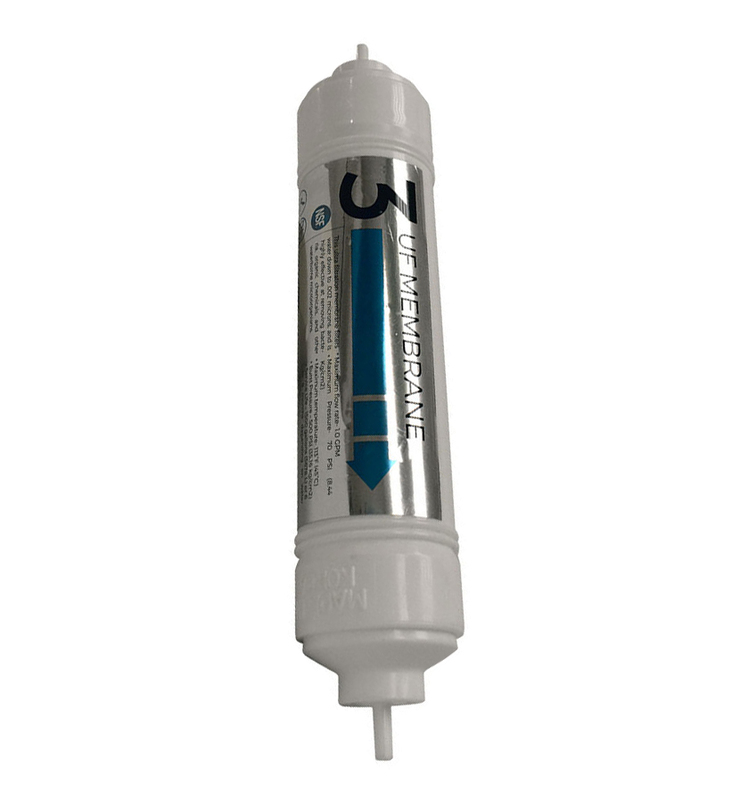 The UF membrane is used as one of the 4 cartridges in a 4-cartridge sub-micron purification systems on FW- filtered coolers. It has a range of 0.2 micron that will block most organic contaminants such as different types of common bacteria. - Replace filters every 6-24 months. - UF Membrane may get clogged by sediment, a sediment pre-filter is highly desired.